Want to go further? Fly higher? Carry more passengers? Onwards towards Recreational Pilots Licence or Private Pilot Licence is the way to go. 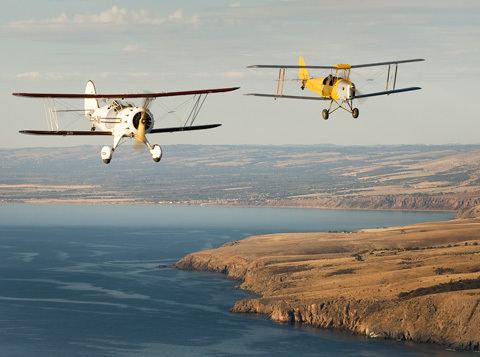 When ready you can progress onto one or more of the Adelaide Biplanes’ General Aviation fleet. 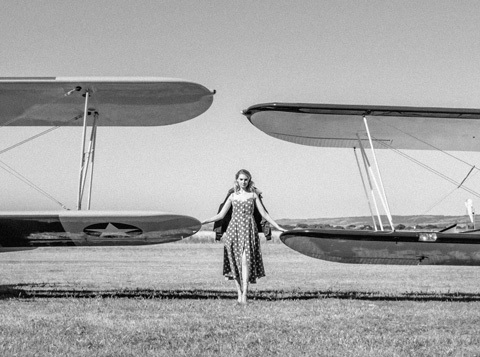 These range from our Tailwheel Super Cub and Super Decathlon, through to the Cessna 172 and Cessna 182RG. 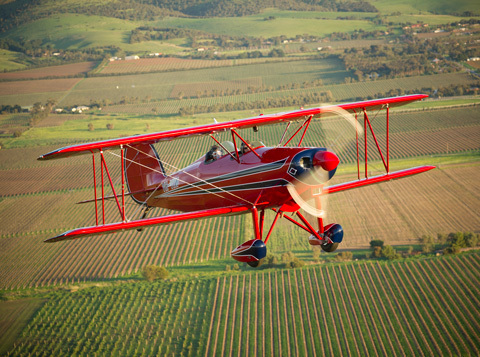 If you decide Tailwheel is for you, then anticipate 5 to 15 hours in the Cub (depending on ability) to “wake your feet up”! Once competent with that aeroplane, you can proceed to “IYA”, our Super Decathlon for Constant Speed Endorsement. Then, if your ‘gyros’ are up to it, into some aerobatics or advanced stall/spin training. 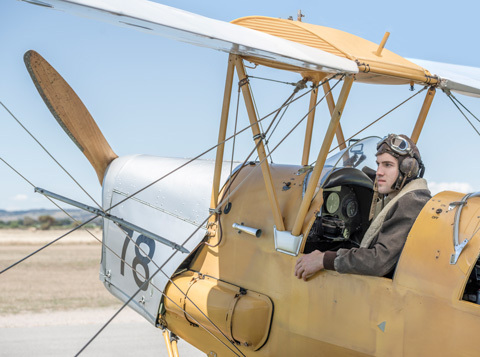 If your aspirations are more nostalgic, then how about getting familiar with DH82 Tiger Moth? Now there’s an aeroplane that will keep you honest! We train up to solo and beyond on the Tiger, making her available to select pilots to hire and fly. However, she is a precious resource and we do set high standards! 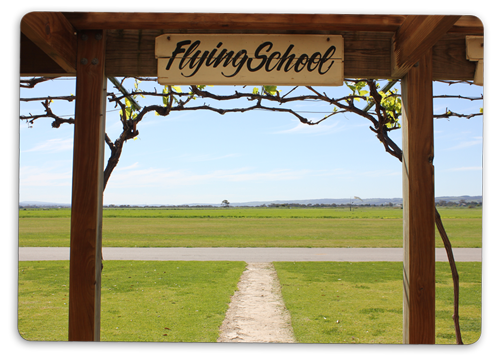 If taking the family to Kangaroo Island or across the Gulf, or even if interstate is your ambition, then into the high wing Cessna 172 or Cessna 182RG for your advanced navigation training and controlled airspace work. These aircraft can also be used for basic instrument flying which is a requirement for your Recreational Pilots Licence and Private Pilot Licence. What about flying at night? Yes, of course, we can do that as well. Weather requirements are more stringent for Night VFR, so there is a greater chance of having to reschedule. Simulator training can be incredibly beneficial towards the award of a Night Rating. IFR and Multi Engine training is now available in ether customers aircraft or our Beechcraft Baron. Instructor training for RAAus, General Aviation (all grades) as well as many training endorsements are also available.